Why would the game have a villain that can't explain its motives to the heroes? Isn't that just a lazy plot device to enable a giant battle? Well, no. In an example of fridge brilliance, the developers of mass effect had just hit upon one of the major issues that will complicate relations between man and god: Computational incompressibility. In a recent article , philosopher paul humphreys describes this as a behavioural facet which is underivable by a process simpler than whatever actualizes that behaviour. One manifestation of this is the inability of great apes and parrots (some of whom have a vocabulary of hundreds of words) to have a real conversation with their caretakers. These creatures may be able to vocalise/signal, but they cannot use language or any other human domain features. 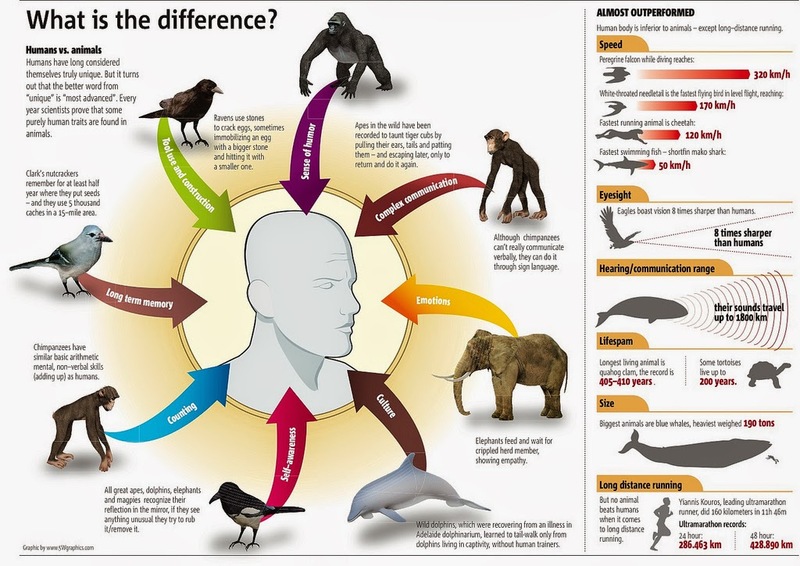 This is not surprising: Homo sapiens are the worlds only general intelligence, which means we have a quantitative and qualitative superiority over all other animal species in terms of cognition. There may be near-equals in one or two categorys, but none compete with us in all eight. It goes without saying, but intelligence isn't isotropic. This becomes very obvious when observing individuals with savantism, who exhibit peak human abilitys in the realm of mathematics and aesthetics (particularly music), but are extremely deficient in all other areas of cognition. Many savants are not even able to dress themselves! This alone should be enough to put doubt upon charles spearmans g-factor hypothesis: When you throw in the possibility that there may be entire toposophic realms above the human level, then its usefulness as a universal intelligence test becomes nul and void. Anyway... Computational incompressability represents an anthropomorphic problem for us, in that even when we know that we are dealing with an alien mind far smarter than us, we tend to underestimate what its true capabilitys might be . This tendancy explains why so many people either disregard the dangers posed by a superintelligence, or assume that such creatures could be easily bargained or reasoned with.